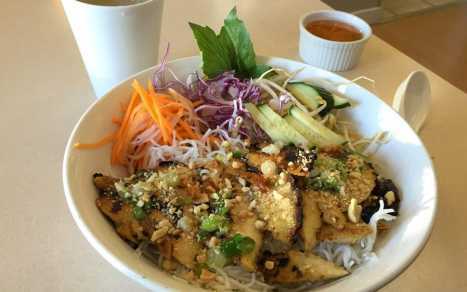 Xyclo Vietnamese Cuisine is a small, family owned and operated restaurant located in Steveston. 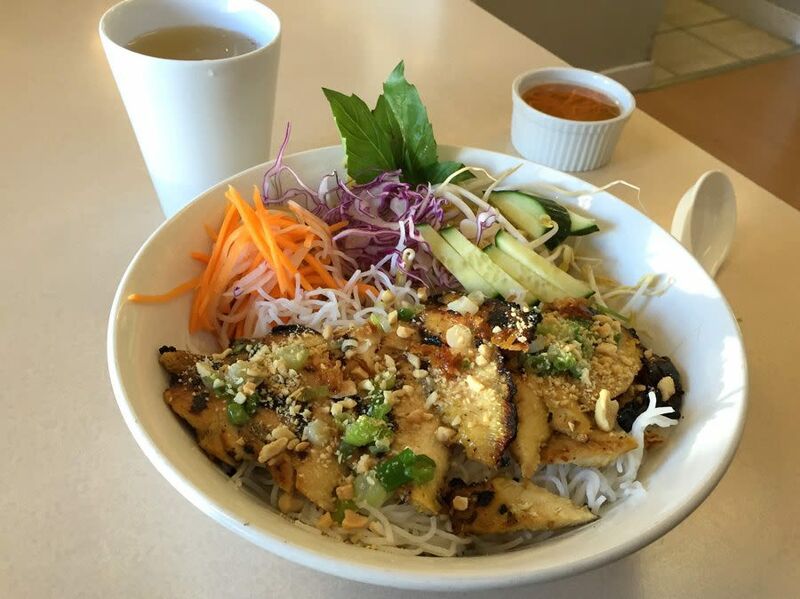 The restaurant has been opened since 2013, and specializes in fresh and authentic home style Vietnamese comfort food. Xyclo also offer vegetarian and gluten free selections for the health conscious consumer. Opened daily from 11am to 7pm.